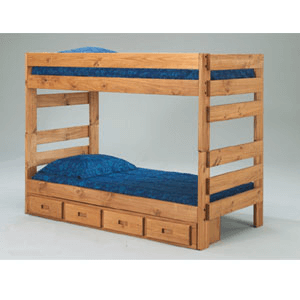 This stack able bunk bed is made of solid pine wood and includes top and bottom twin bed frames and rails. Foot board end is used as ladder. Easy to Assemble. The price is for the Bunk Bed Only. All other parts are optional at extra cost. 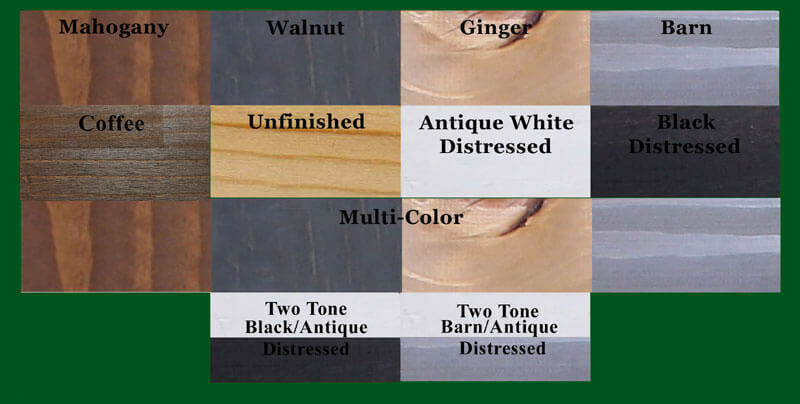 Mahogany Finish is a Water Based, Low VOC, Non-Flammable, Low Odor Stain. No varnish is applied. This makes it very easy to touch up. Unfinished products have no stain or varnish applied. Unfinished products are sanded and ready for you to apply your own finish. Can Be Purchase In any of the colors below. Staircase is free standing and can be used on either side of the bed. Like all of our case goods, the staircase unit is pre-assembled. Three Step Staircase With Drawers Size: 34 In. (L) x 27 In. (W) x 48 In.(H). Black Color Folding Textilene Globe Chair. Durable And Comfortable.Size: 29 In. x 34 In. x 31 In. (H).